Happy Monday, everyone! Last week we announced on Instagram and Facebook that we will be having Beach Mini Sessions this summer. We are so happy that we got so much interest in the Beach Minis. They are officially a go! We will be having 2 dates for these, September 2 & 3. For the very first time, we will offer one of the mini session dates in Orange County so we hope to see many familiar faces there! The other date will be for Santa Monica. 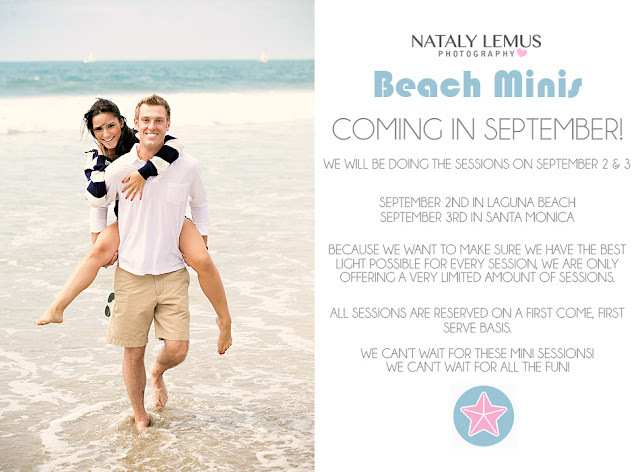 To book a slot or get pricing, please send me an email at info@natalylemus.com. A retainer will be required to book your slot. Sessions will be on a first come, first serve basis so if interested, book as soon as you can to ensure a spot. Due to the possibility for hot weather and harsh light during the daytime, we will have very limited openings around sunset. Plus, sunset sessions are always more amazzzzing! We are so excited because we haven’t done many family sessions at the beach so it will be a fun change. 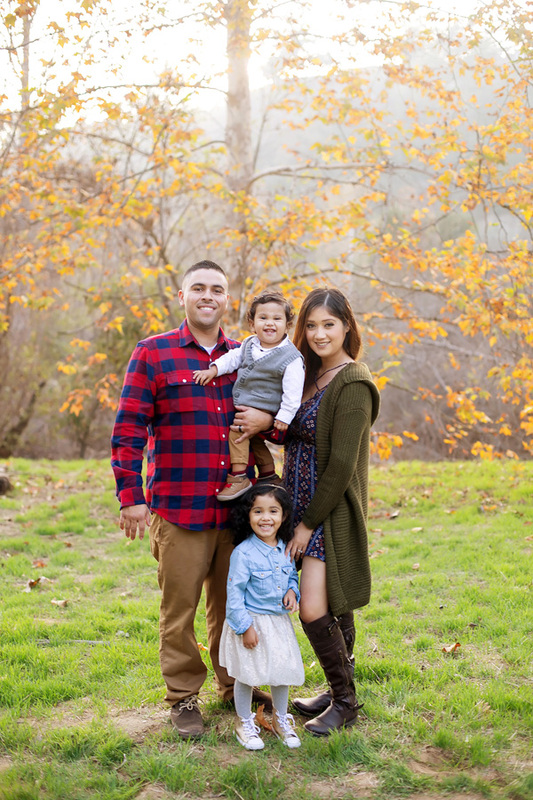 Really, these sessions will be great for updated family photos, maternity sessions, photos of your kids being kids at the beach, or even a solo shoot. Anything you'd like (except for newborn sessions. Those take more time than a mini session would allow!). If you know anyone who might be interested in these, be sure to let them know! We always love referrals :D Can’t wait to see some of you for some summer fun!